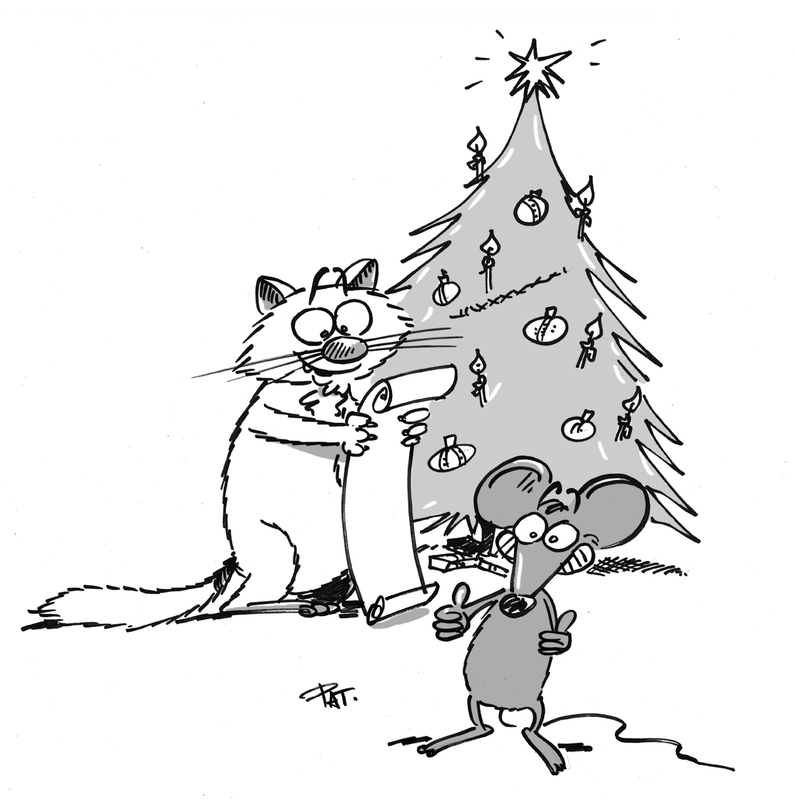 Thank you all for joining our Catmandu advent calendar this month. We hope that you enjoyed our daily posts. Catmandu is a very rich programming environment which provides command line tools and even an API. In these blogposts we provided only a short introduction into all these modules. Hopefully we will see you next year again with more examples! The Catmandu community consists of all people involved in the project, no matter if they do programming, documentation, or drawing cats. We want to thank them all for a wonderful year! And a big round of applause for our contributors who kept us sending bug reports and ideas for new features. If you would like to contribute, then please take a look at the contributions section of Catmandu documentation. Don’t be shy to contact us with questions, feature requests, bug fixes, documentation and cat cartoons! This advent calendar will stay online for you reference. 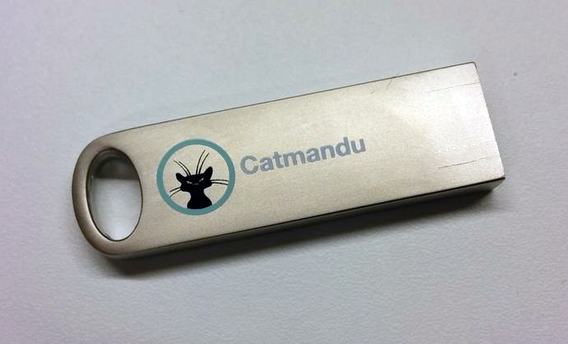 As a special gift we have still some catmandu USB sticks available that we can send to you. Please send a line to “patrick dot hochstenbach at ugent dot be”. The first 5 emailers will get a free USB!